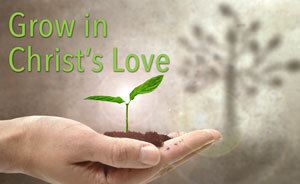 RUTH CIRCLE will meet on Monday, February 11 at 7:00 in the lounge off the sanctuary entrance. 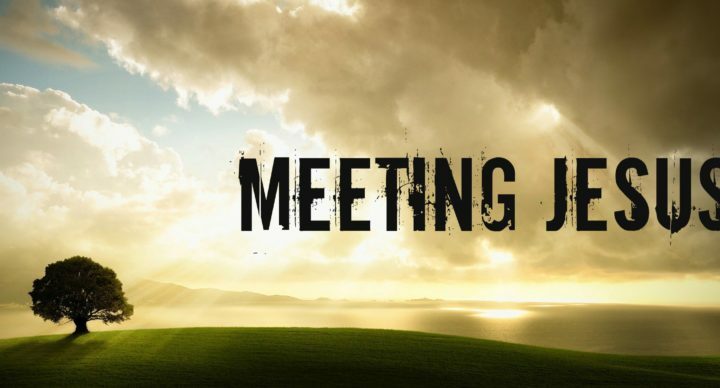 Our Bible study is titled “Meetings with Jesus,” a study of the people Jesus meets in the gospel of John. 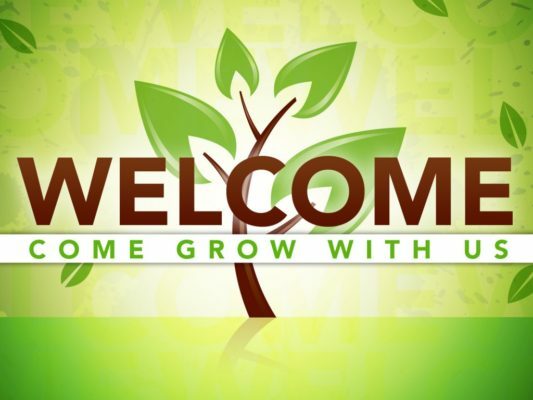 Join us as we relate these Bible people to our faith lives. Need a ride or have questions, call Dixie Hanson.